FMCG International has been delivering high end pit stop challenge events for 31 years. Images from latest stills photoshoot. Latest TV and Print advertisements. 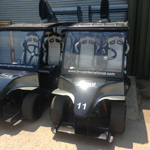 New to FMCG’s fleet – Racing Golf Buggies. The AA – High Gate House, Northants. FMCG International Limited is in no way endorsed by or associated with FOA (Formula One Administration Ltd), the FIA or any race team or sponsor associated with the Formula One World Championship. 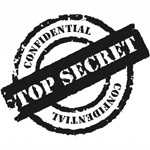 All references to Formula One, or any derivation thereof, are solely for the purposes of description and do not constitute an endorsement by, or affiliation to, any of the above mentioned bodies or other companies and organisations involved in the running of the FIA Formula One World Championship. 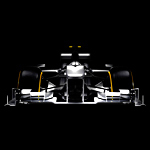 F1, FORMULA 1, GRAND PRIX and FIA FORMULA ONE WORLD CHAMPIONSHIP are trade marks of Formula One Licensing BV.